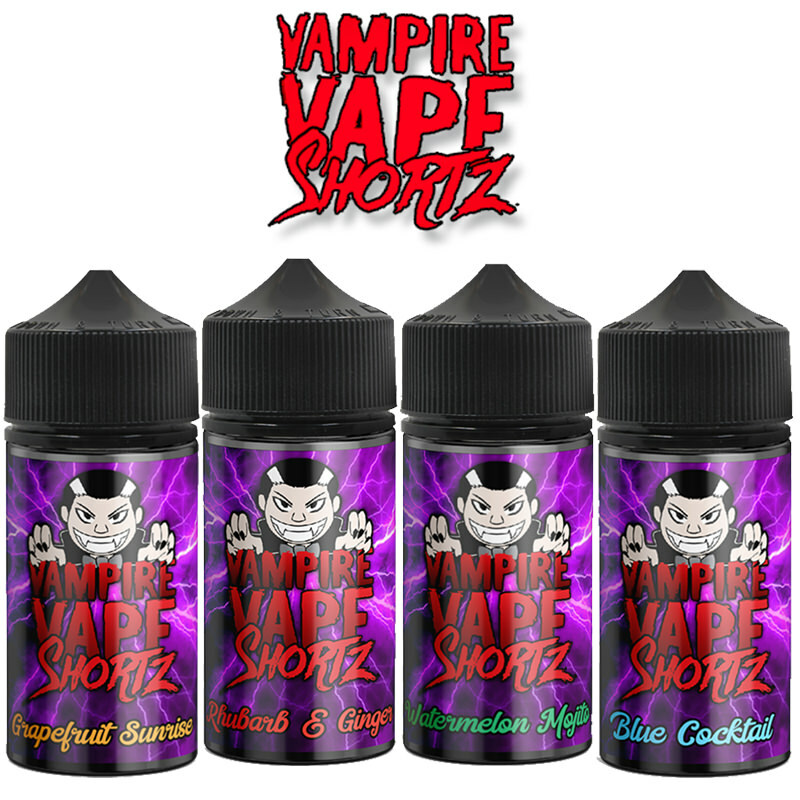 Doozy Vape Co is a family run company based in Yorkshire with a love for vaping. 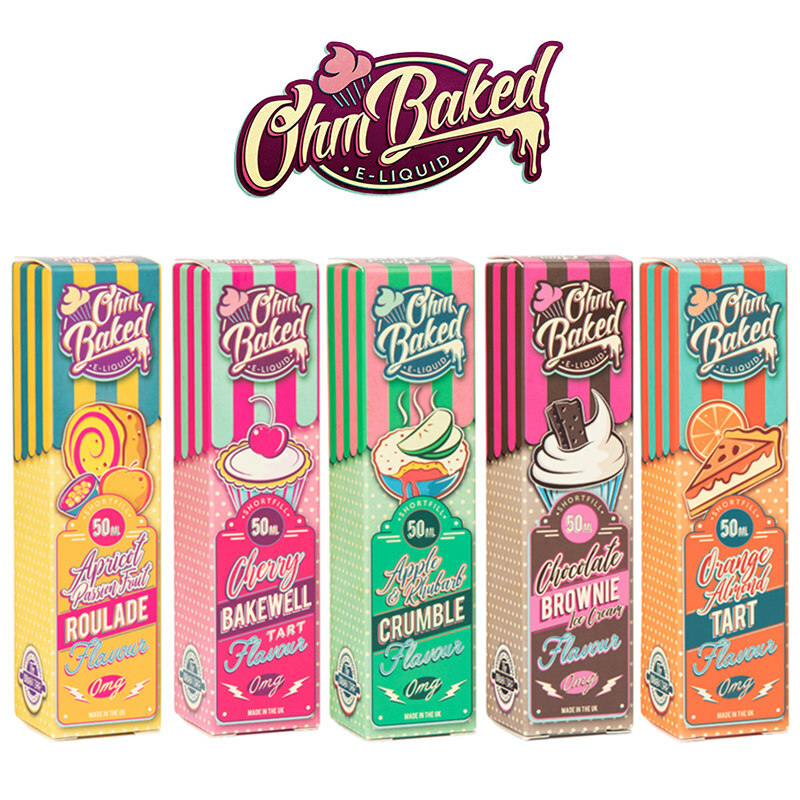 They have always loved flavourful vapes and we have brought that into our line as you will notice when vaping any of our range. 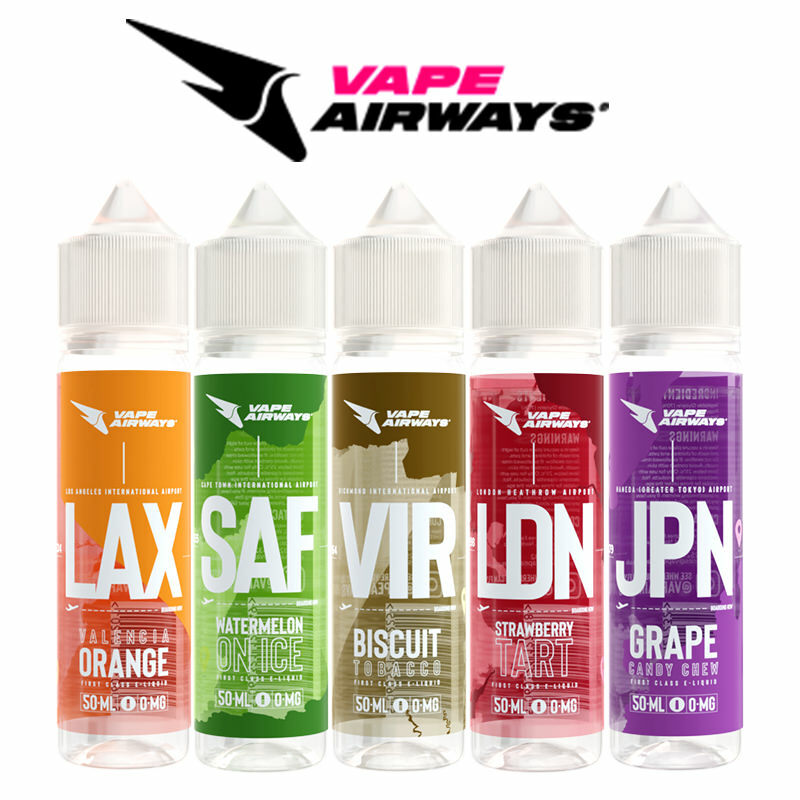 All Doozy Vape Cos e-juice is designed and crafted in England. 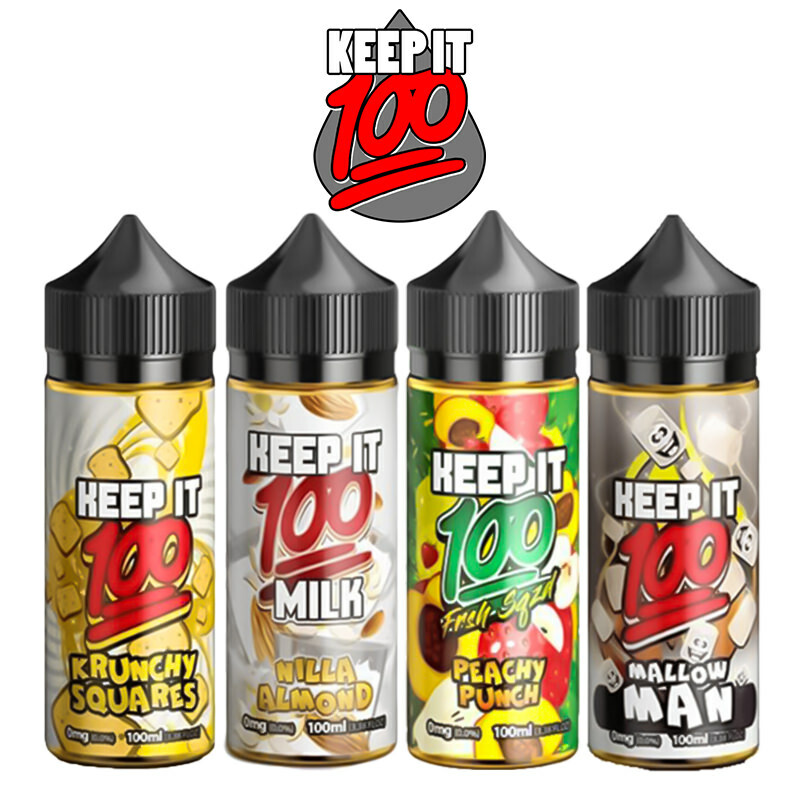 Doozy offers a wide variety of flavour options including Strawberries and Cream, Tropical Fruits, Pastries, Tobacco and more and with their huge emphasis on quality, you can be assured there are no nasty additives or harmful substances in Doozys blends. 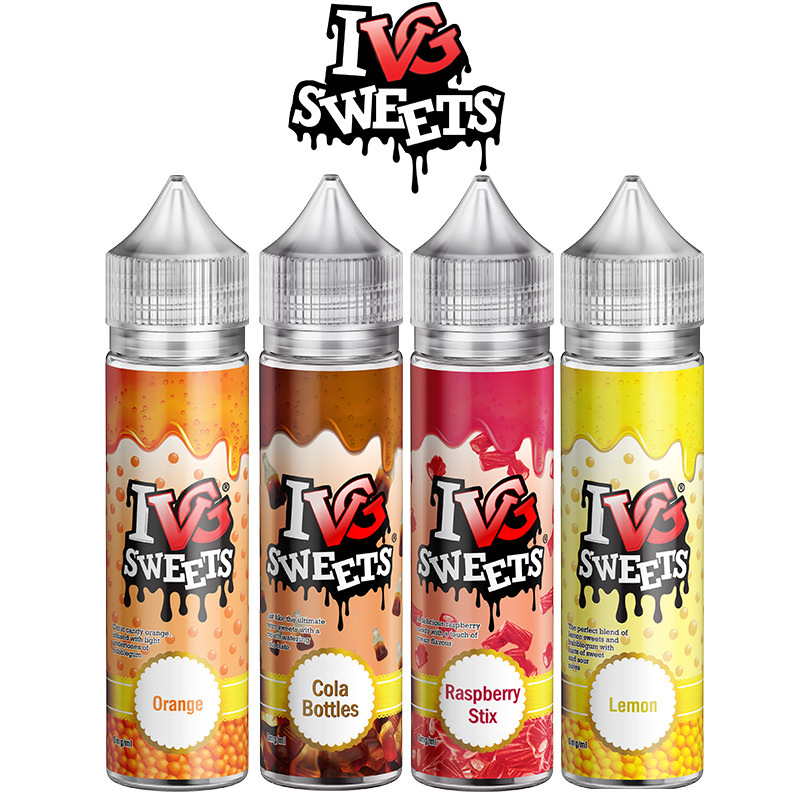 Another special selection added to the Vapestreams stable of flavour favourites, supplied in short fill bottles.